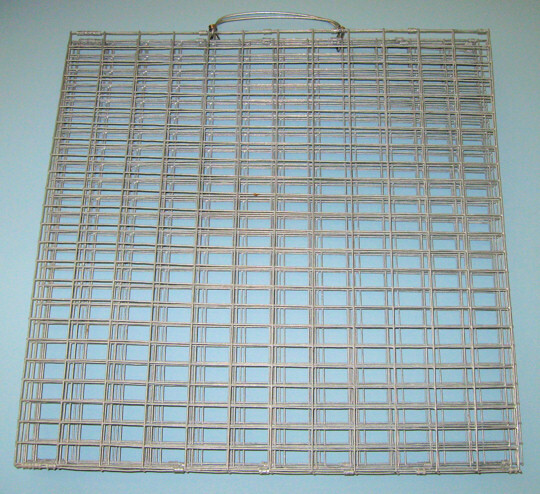 Eight galvanised wire mesh panels hinged together. Each panel 24" x 24". to find your rabbit another friend.